1. Windows store apps is getting installed in the user profile on every user that logon to Windows. And this takes time. 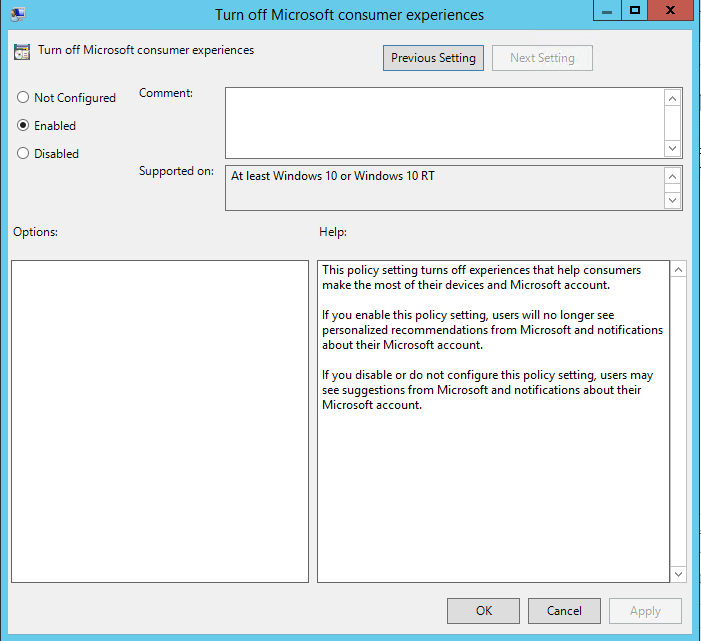 So I remove the Windows store apps that I don’t need with PowerShell. Michael Niehaus have written a PS script that does it based on a XML file. Get RemoveApps.zip here. You just comment the apps that you want to keep in the XML file and then run the script. 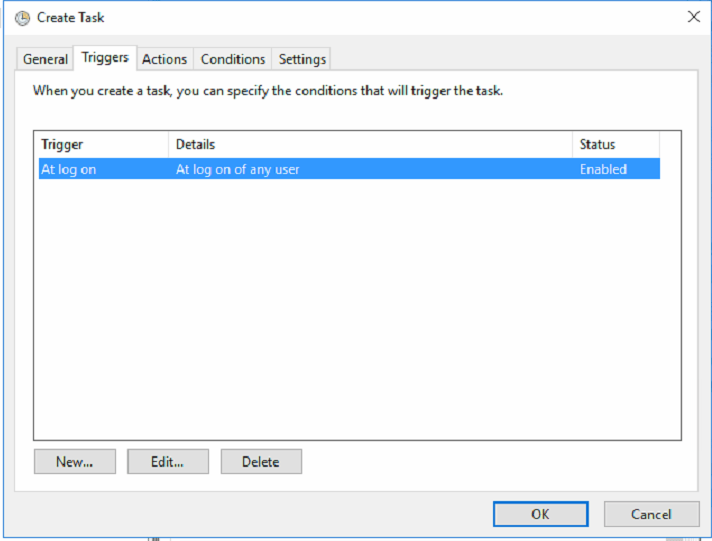 You can add it to a SCCM task sequence. 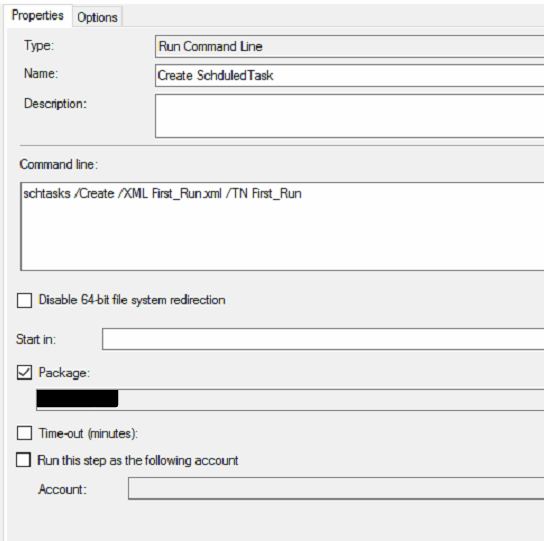 b. Download First_Run.zip and create a package in SCCM containing the files in the zip file. 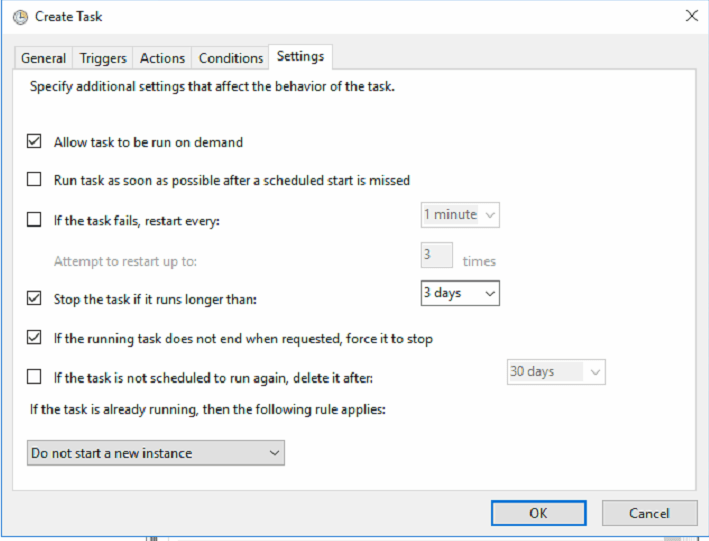 Right click the scheduled task and choose “Export” and save it in the sccm package you created in step b and replicate the package to your distribution points. 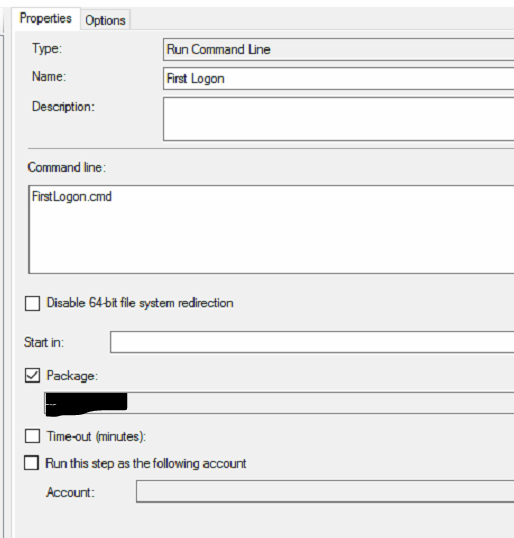 e. Create “Run Command Line” step and choose the FirstLogon.cmd file. 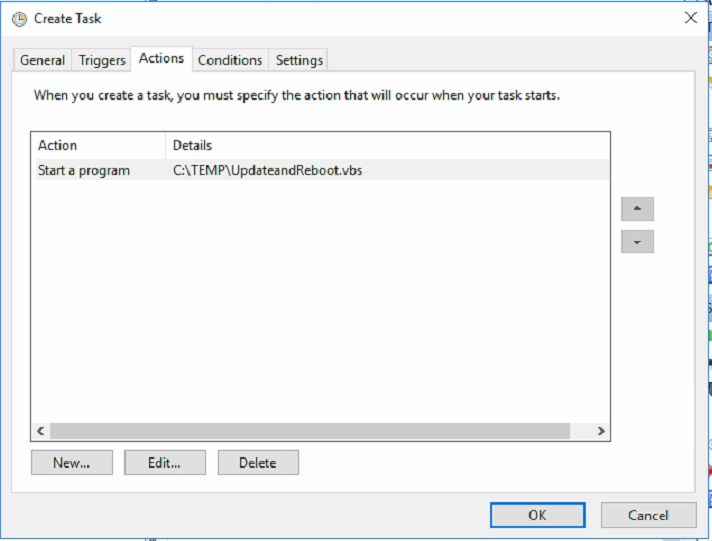 Select the package that you created in step b. 5. 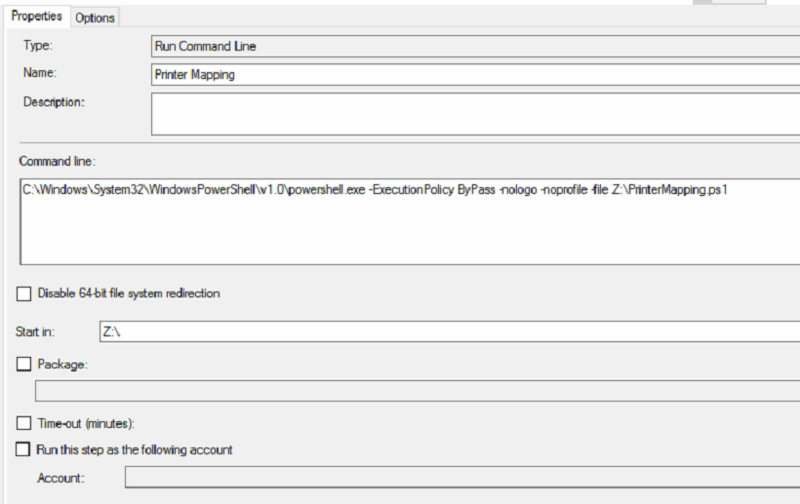 It can take a lot of time when you map printer with GPO and version 3 of the print drivers. So that gives us two options. 2. 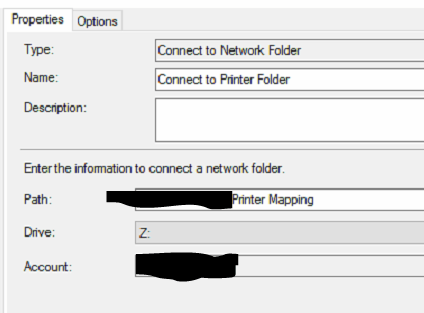 Map the printers during OS deployment. b. Download PrinterMapping.ps1 and save it in the folder you created in step a. This script will map printers based on with OU the Pc is located in. Add the name of the OU in line 21. Add the printer share in line 24. Add the default printer in line 42. 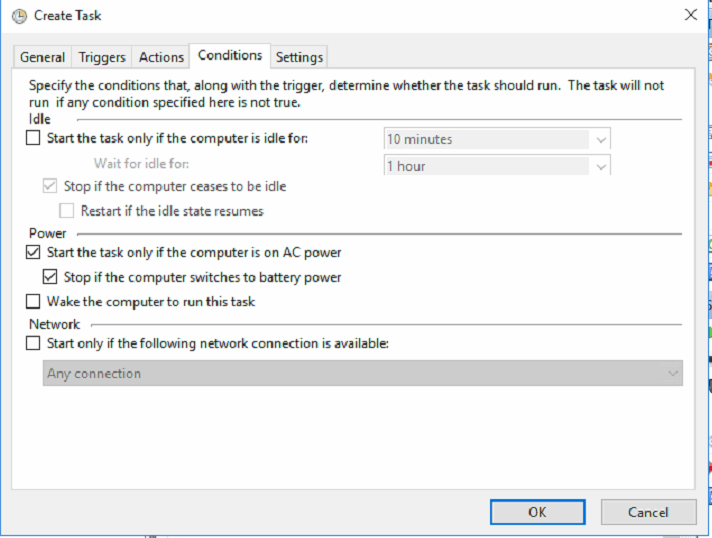 With the above settings I have reduced the first logon time in Windows 10 from 2-4 minutes to about 20 seconds on a HP 840G1 with a SSD. 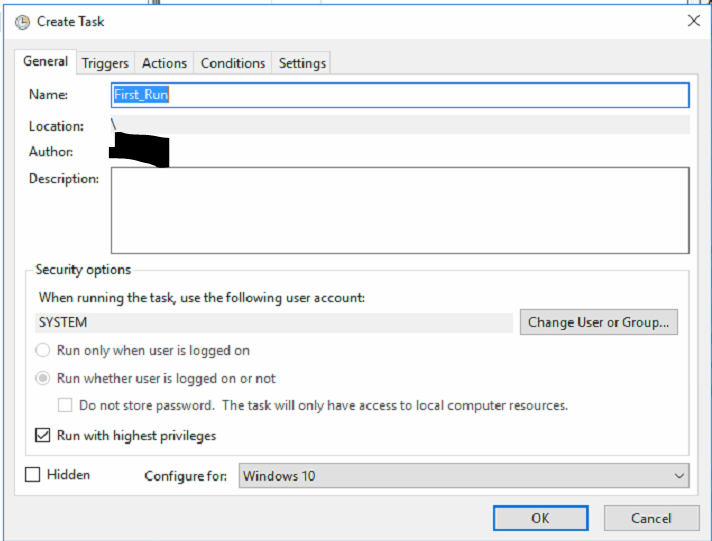 If you have other settings that make first logon faster, then please let me know.